Hello everyone! My name is Shelby Simpson and I have the privilege of serving as Zeta Lambda chapter president. 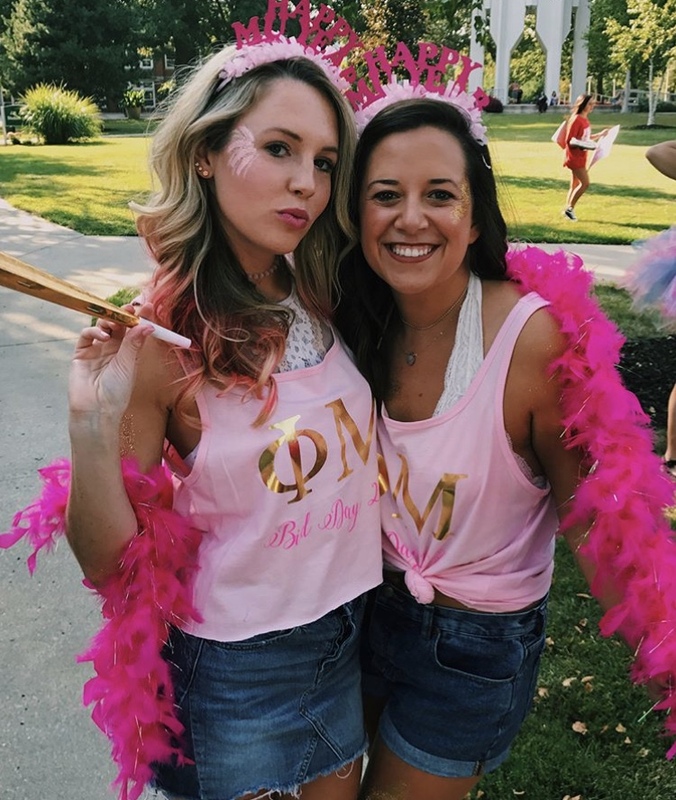 I have been an active member since 2015 and had many roles in Phi Mu. Previously, I served as the parents association chairman, pledge class delegate, and VP of Committees. 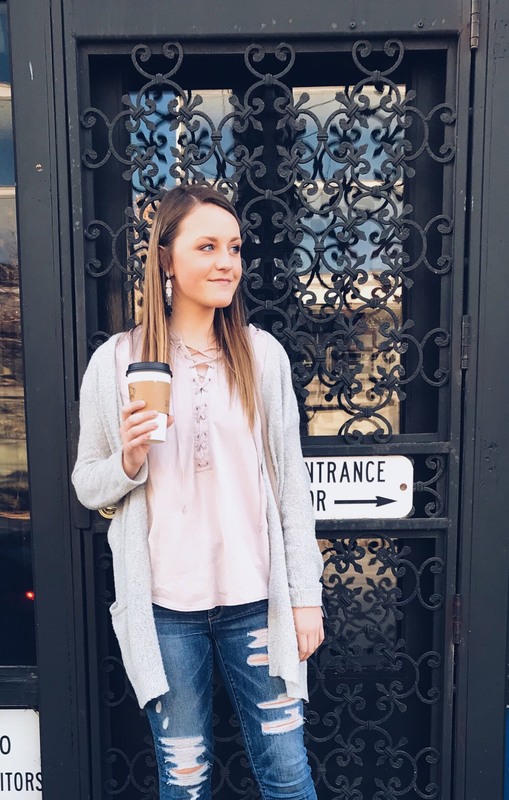 I am a PR major with an advertising minor - looking to graduate Spring 2019. On campus I am involved in AdInk, Order of Omega, Lambda Pi Eta, and I work on the University Police Department social media team. In my free time I love to spoil my nieces and nephews, bake, or watch HGTV. 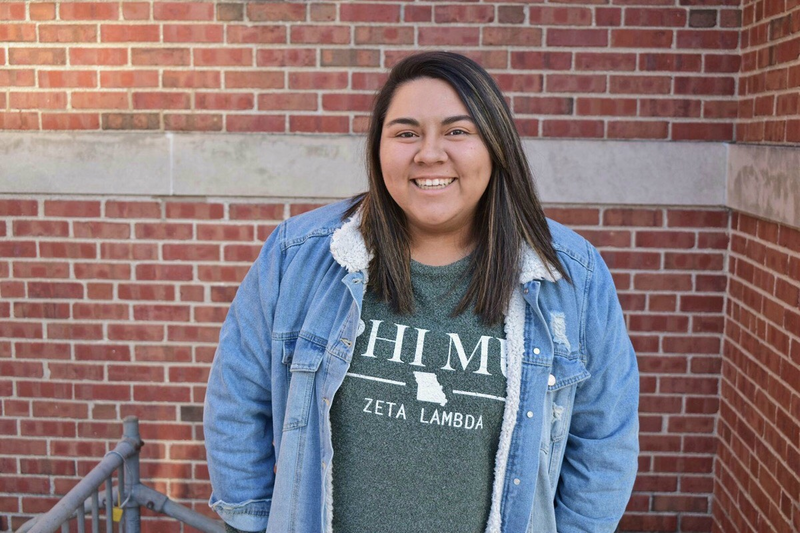 "Leadership is something I have always been passionate about, and this position has pushed me to have confidence in myself and empower other women to be their best"
Hello there! My name is Ashley Assman and I am from Omaha, Nebraska. This upcoming year I will be a junior studying Elementary and Early Childhood Education. 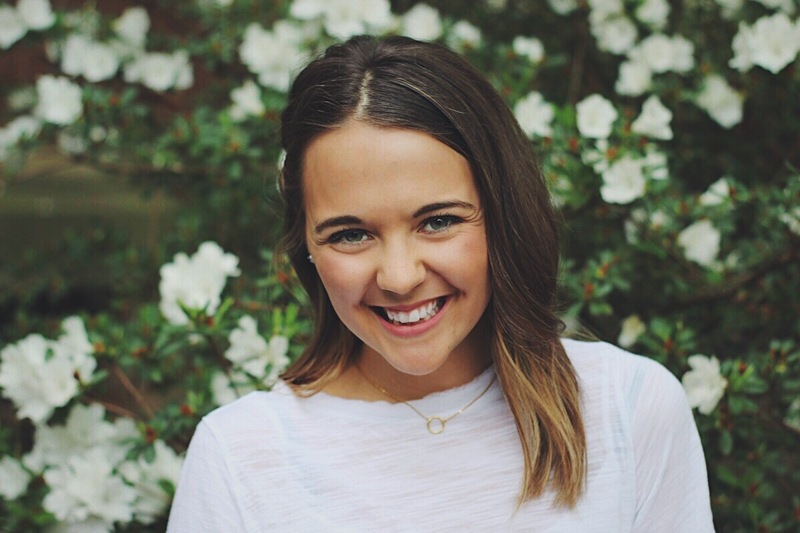 I am currently serving as Phi Mu's Vice President of Committees and Chapter Development. I am honored to hold a position that allows me to serve Phi Mu in a variety of ways. As the Vice President of Committees I have the great pleasure of overseeing our Junior Executive positions and their committees. It has been a blessing to work directly with these women and help assist them in managing committees and put on some of the best events for our chapter. As Vice President of Chapter Development I have the opportunity to lead educational seminars on various topics that directly impact college women. In this position, I am humbled to watch our women grow through meaningful programs that promote conversation. Being a Phi Mu woman has been one of the most rewarding experiences of my college career and I am so happy to be able to serve the beautiful women of this chapter. Hi, my name is Taylor Urzendowski. I am majoring in Elementary Education with a concentration in Multicultural Studies. I am from Lee's Summit, Missouri. Being the recruitment director requires me to have a lot of planning and organization in order to make recruitment go smoothly. I am so excited for fall recruitment and cannot wait to meet all of our new members. The best part about being the recruitment director is showing the new members all the amazing things Phi Mu has done for me and all its members. I love giving back to this chapter. Hi I’m Karley! I am from Omaha, Nebraska and this is my third year at Northwest. I am an Elementary Major with a concentration in Psychology. Teaching and helping people is my passion. Phi Mu has given me so much. At such an important time in my life, it has brought me my best friends and the most positive role models. Relationships are so important to me. I love being Academic Chair because I get to know so many girls and how they are motivated. This semester, I hope to help the whole chapter be their best selves as students and inspire girls who find school tough! Hello everyone! My name is Maya Rivera. 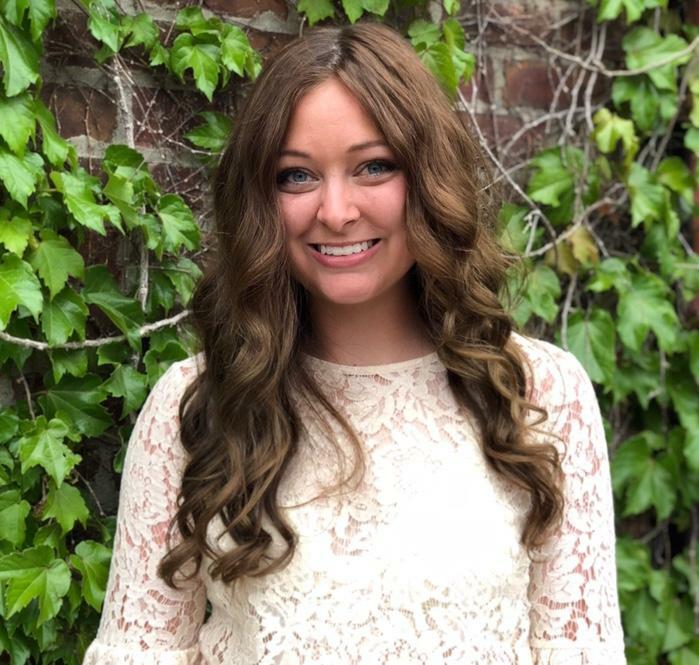 I am from Lee’s Summit, MO and am a senior studying Marketing. 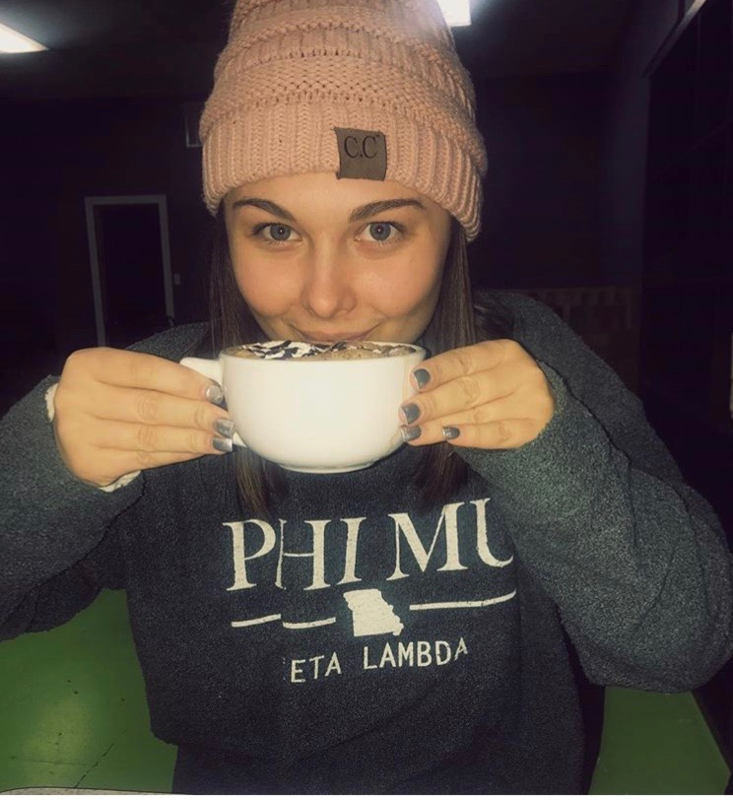 I am Phi Mu’s Phi Director and I deal with all of our new member education! 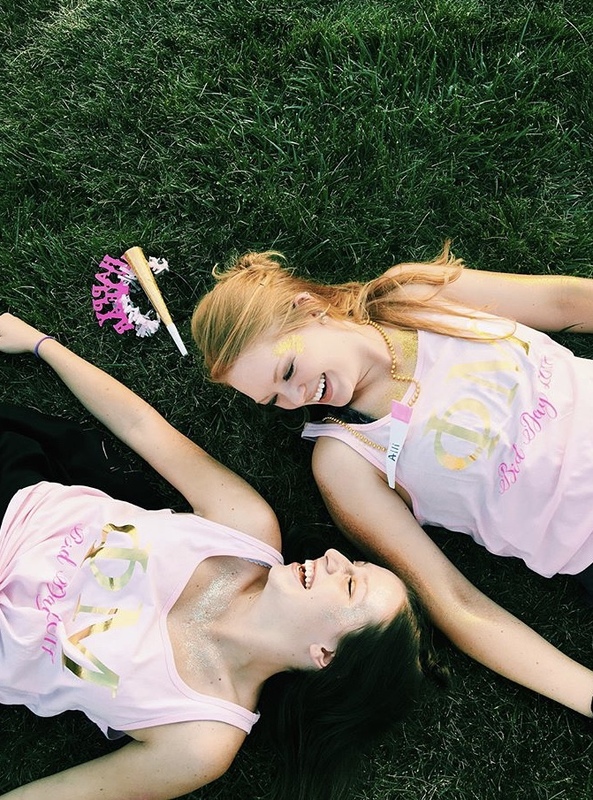 What I love about my position is that I get to see our new members make memories, create friendships and flourish throughout their time in Phi Mu. I fell in love with Phi Mu through their sisterhood and how I can be 100% myself all the time with them. I have been blessed with countless opportunities Phi Mu has given me; I have grown as a leader, women and person with this organization and I could not imagine my life without Phi Mu or greek life. Hi, my name is Amber Ohnmacht, and I am from Essex, Iowa. 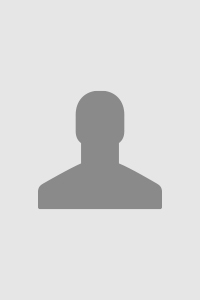 I am a senior here at Northwest studying Accounting and Agricultural Business. I am thankful to be in this sisterhood every day; being in Phi Mu has given me strong, beautiful sisters and so many incredible opportunities that have helped me grow into the person that I am today. I love serving as Phi Mu’s Secretary and being able to give back to this amazing chapter! My name is Katie Imhoff, and I am currently serving as the Director of Harm Reduction and Prevention. I am a junior studying public relations & agricultural business. I love my position because of the key role it plays in the way our chapter upholds our Phi Mu values of Love, Honor, and Truth. My favorite part of serving in my position has been planning the Mind, Body, Soul Campaign, a campaign that encourages self-love and positivity throughout campus. Serving on the Phi Mu executive committee has been such an uplifting experience. It’s truly amazing what a group of women with common passion can accomplish! I am so thankful for each and every one of my Phi Mu sisters; my college experience truly wouldn’t be the same without them! Hello! My name is Mallory Kissinger and I am from Kansas City, MO. I am a double major in Marketing and Business Management! I am also on the Bearcat Steppers Dance Team at Northwest! I love being the Panhellenic Representative because I believe the most important thing in a successful organization is communication. Being the main communication between the Panhellenic Council and my chapter is a very big, yet rewarding job. I know I wouldn’t be where I am without the love and support from my wonderful Phi Mu sisters.